During the freezy/ winter its vital to retain moisture, as it help to combat dryness during the winter season. Dry itchy eyes, dryness on the throat and other skin dryness is common. 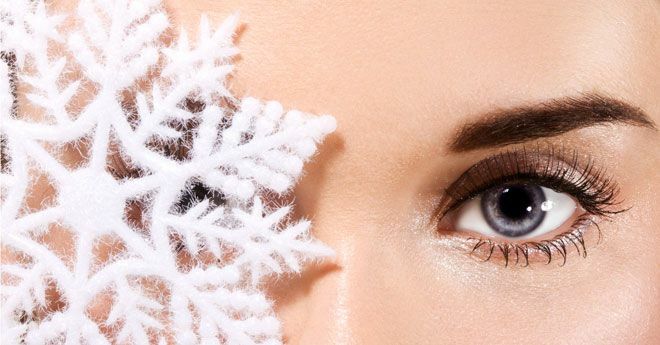 Dry itchy eyes is one of the common problem in this season as it drop the humidity with the cold weather. Most people in addition, turn on the heat in their residence or office. Hence it normally lower humidity outside and low humidity inside making it warm, dry environments where moisture evaporate from the eye faster than normal. Here is some of the method to retain moisture of combating dryness to the eyes of lower humidity due to winter season. Using a humidifier at locations of heat, adds some moisture back into the air. Drinking of fluids, keeps the body hydrated and help to maintain moisture in the eyes. Avoid direct blow heating onto the face as it would dry up moisture in the eyes. Wearing eye protection or hat while on outdoors keep particles and wind from getting into the eyes away. During the col weather, eyes could dry even more with contact. Wearing clean contacts protection of infection and itching. If the dryness presists eventually the dry eye disease, its vital to consult to a Doctor.